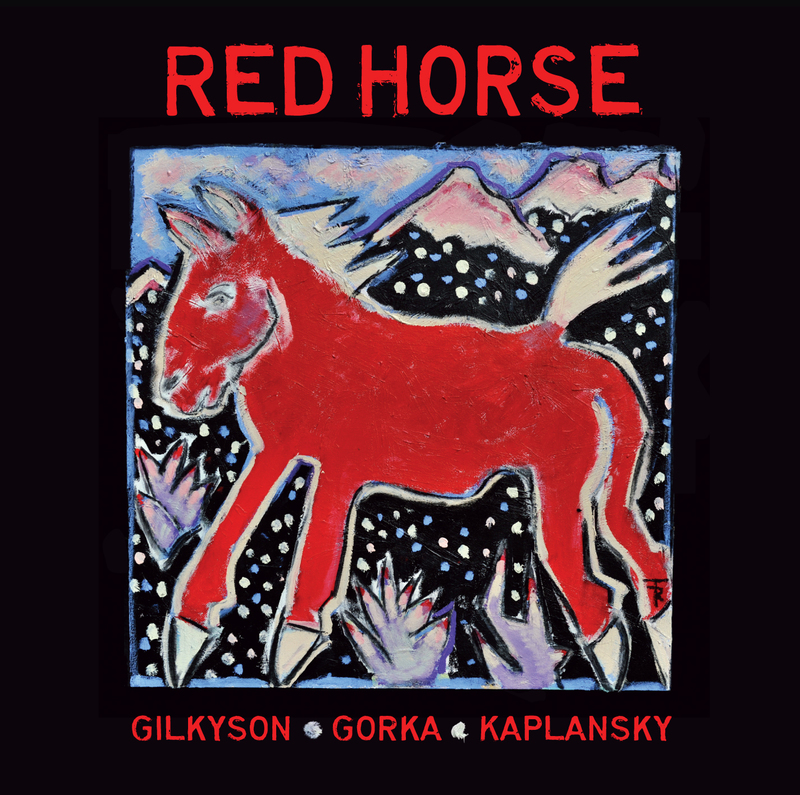 Red Horse is the debut album from folk’s newest supergroup, featuring Eliza Gilkyson, John Gorka, and Lucy Kaplansky. Separately, each of these artists are veterans in their own right. Together, they’ve teamed up to cover each other’s songs and add a new life to their classics. The three folk singers have been friends for years, and in the past have guested on each other’s albums, but Red Horse is their first true collaboration. The trio work up some amazing harmonies, and the melodies are soothing and fresh. Kaplansky delivers a stellar performance of Eliza’s “Sanctuary.” Gorka breathes fresh air into Kaplansky’s “Don’t Mind Me,” and Gilkyson turns in a great rendition of Gorka’s “Forget to Breathe.” The album also includes Gorka’s new song “If These Walls Could Talk,” and covers of Neil Young’s “I Am a Child” and the traditional tune “Wayfaring Stranger.” Red Horse is like coming home again after a long journey. You’re happy to see your old friends and tell tales of the ones you made along the way.